The Princess was the Bell System's first (and possibly most successful) foray into consumer marketing. 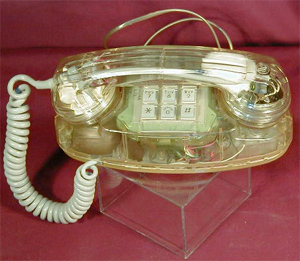 Targeted at girls and women, it enabled Bell to sell (lease per month) additional phones for bedrooms etc. The Princess even had a little built-in nightlight. Many colors and feature variations. See this reference chart.